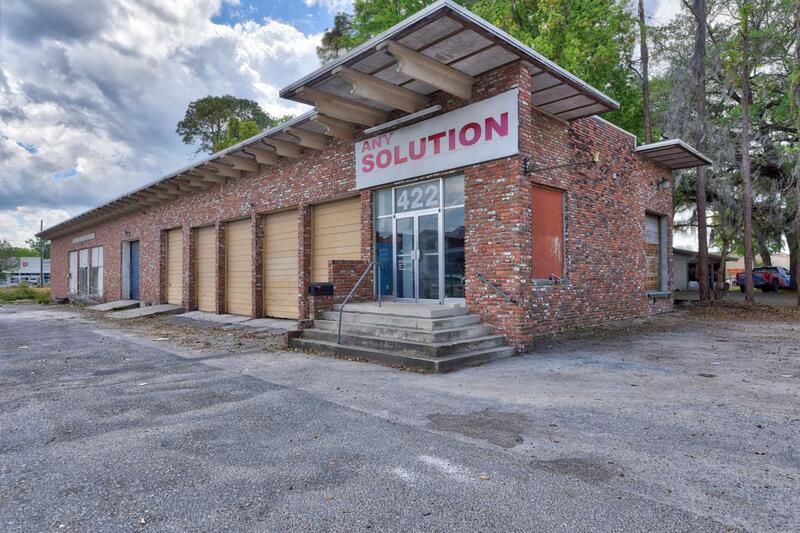 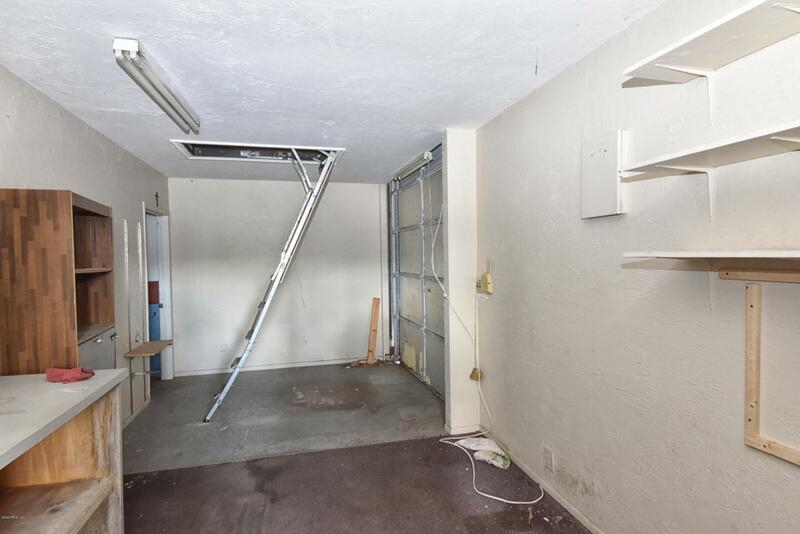 Brick building zoned B-4 located just north of SE 17th St and just off 441, close to downtown and hospitals. 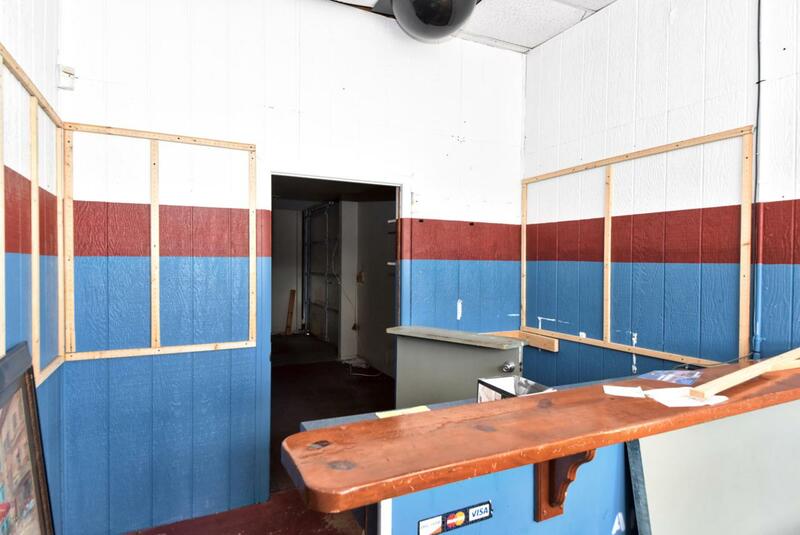 Recently used as an auto repair business, building could have many uses or could be an investment opportunity for future re-development. 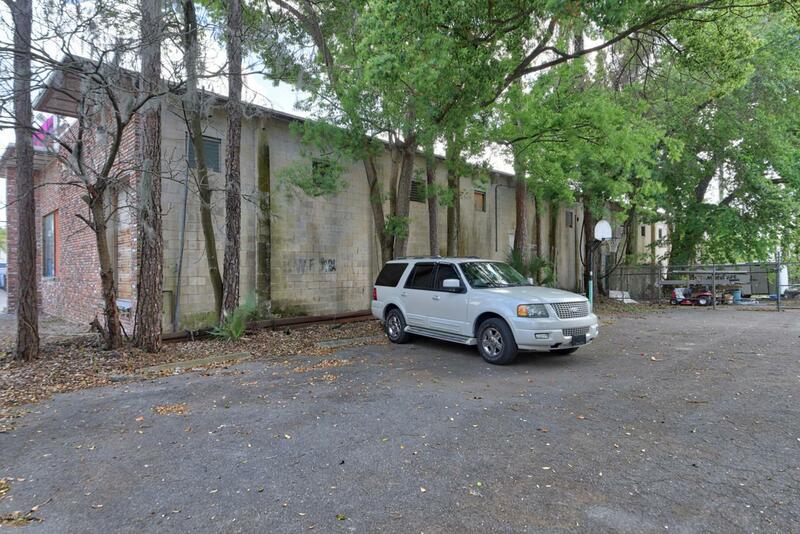 Listing provided courtesy of Mary Beth Elliott of Roberts Real Estate Inc.